Eddie Tana has deep roots in the tattoo industry and genuinely support products and people that help our industry flourish and grow in a positive direction. I am the owner of Element Tattoo Supply and OC Tattoo. 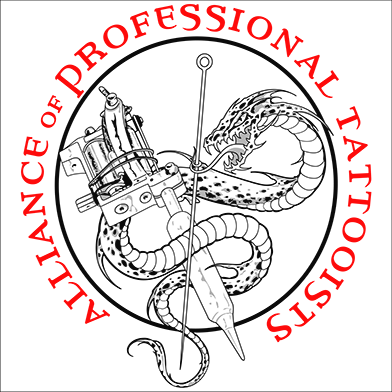 I’ve been a professional tattoo artist for over 20 years and am an active member for The Alliance for Professional Tattoo Artist (APT). 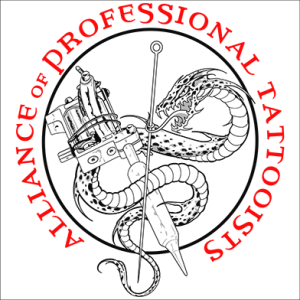 If you are interested in gaining knowledge this tattoo show is the one for you with seminars from the tattoo industries old and new school tattoo artist learn different techniques and safety with us !